A team from VICE News Tonight profiled the hatred behind this weekend’s horrible violence in Charlottesville, Virginia. The video is disturbing and tough to watch at times, but it provides viewers with exclusive access inside the unrest. 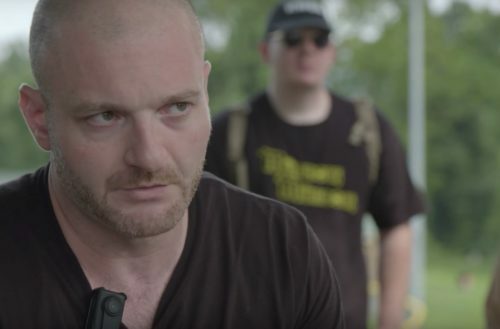 Correspondent Elle Reeve went behind the scenes with white nationalist leaders, including Christopher Cantwell, Robert Ray, David Duke, and Matthew Heimbach — as well as counterprotesters. They also spoke with residents of Charlottesville, members of the Black Lives Matter movement and the Charlottesville Police. “Radical Agenda” is live-streamed via Facebook and UStream three days a week from his home studio in Keene, New Hampshire. 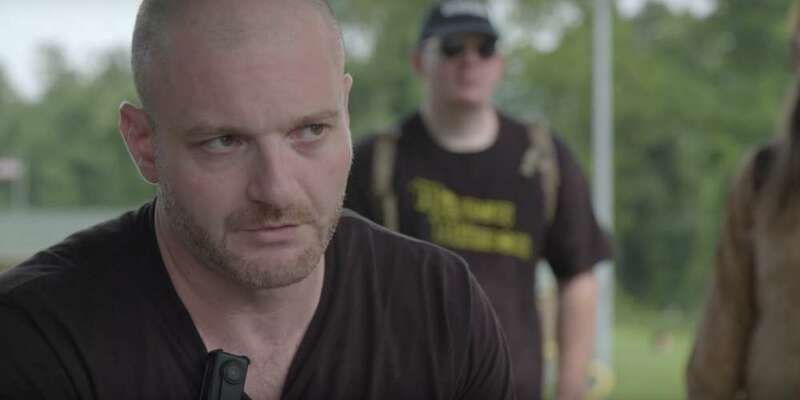 On his show, the 36-year-old “shock jock” argues for an Anglo ethno state free of African-Americans, Jews and non-white immigrants, save, perhaps, for the occasional exception.